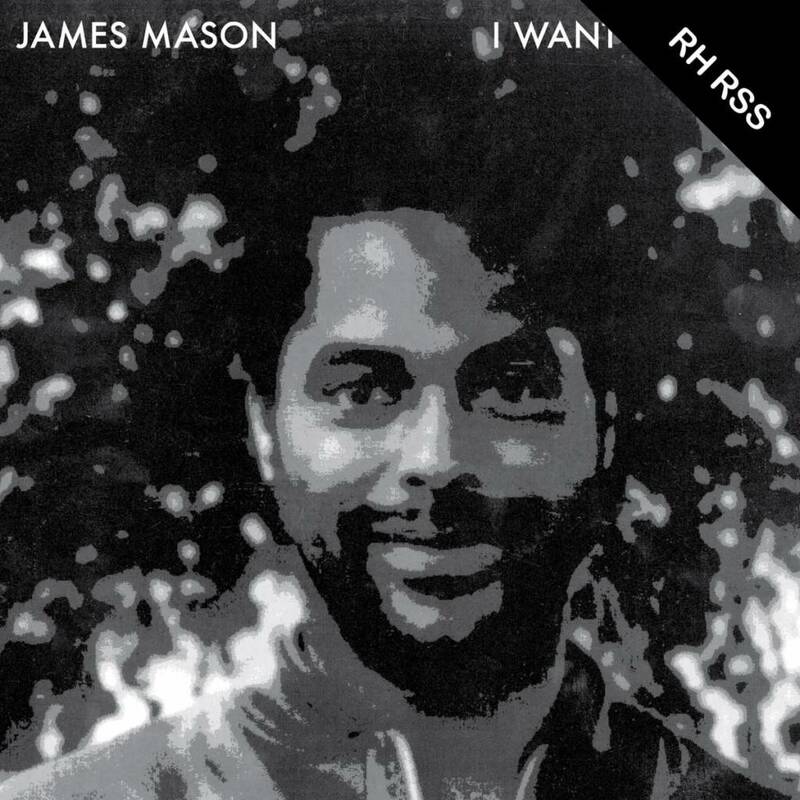 James Mason is mostly known for his late 70's album Rhythm Of Life, which is a soul-jazz classic. Soon after music trends shifted to (electronic) disco and James' music became out of fashion, leaving Rhythm Of Life to be the only album he released to date. The early early 80′s saw him have a few studio sessions from which more electronic output like Wuf Ticket’s ‘The Key' (Prelude Records) resulted. James also produced various disco acts like Disco 3, Earl Flint and Brenda Bayton. However, most of his early 80s studio sessions have remained unreleased until today. ‘Nightgruv’, which was recorded in 1984, did eventually get a release when it was picked up 12 years later (!) by a small UK indie label and was again reissued in 2000 by Soul Brother. Both pressings are still highly sought after and go for a lot of money on Discogs, mostly to do with the timeless nature of this proto house wonder, which sounds like a recording Larry Heard never made. A magically seductive groove, recorded at a time when house was still in its infant years. Not only is this release offering a remastered version of the original, it also includes an unreleased edit which stretches the original to a cool 6 minutes. The B-side features the epic 11 minute original version of 'I Want Your Love', a soul classic.